A breakthrough design that combines perfectly with the most modern environments. We have selected the best materials and processes for a refined design. And now they’re available in an elegant metallic or matt silver and matt or gloss white. 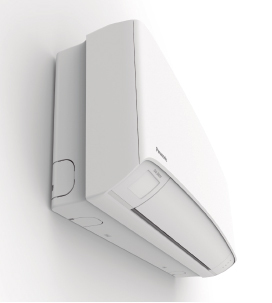 Econavi Sensor technology reduce waste by adjusting the operation of the air conditioner to suit the requirements of the room. 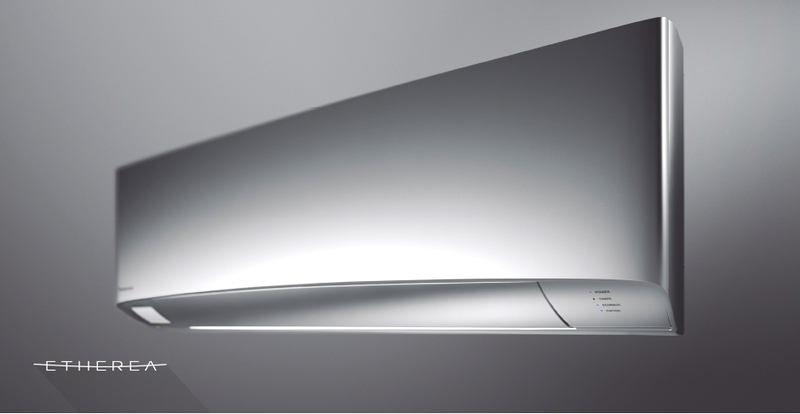 With just one touch of a button, you can save energy efficiently with uninterrupted cooling, comfort and convenience. Etherea. Economical, environment-friendly operation high SCOP (Seasonal Coefficiency of Performance). 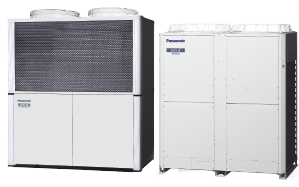 Original Panasonic Inverter technology and a high performance compressor provide top-class operating efficiency. 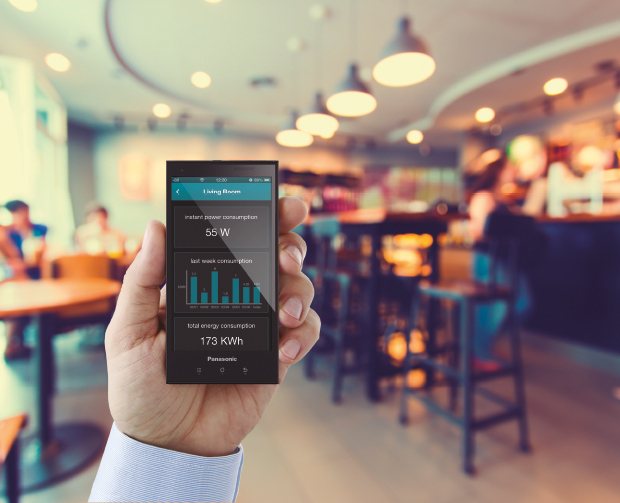 This lets you enjoy lower electricity bills while contributing to environmental protection. New Etherea is new generation of units designed to fully satisfy demanding customer needs and at same time reducing the impact in the environment. 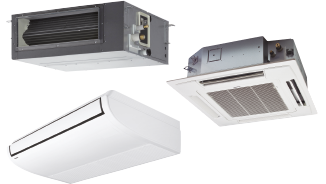 Develop full new model from the scratch is ensuring you will enjoy of latest and more updated technology in heat pumps. 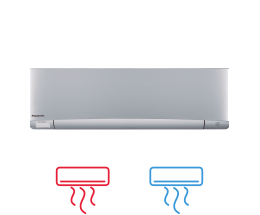 Due to its properties, this new refrigerant is key for European Countries concerning the environment protection targets and will become the standard in the immediate years. 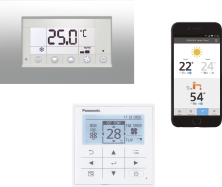 Econavi with intelligent eco sensors. 1: Temperature Wave. 2: Area Search. 3: Activity Detection. 4: Absence Detection. 5: Sunlight Detection. 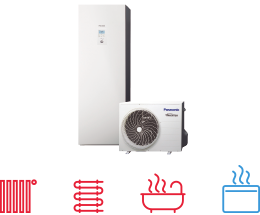 The advance air purifying system Nanoe can be activated independtly from the use of the heat pump, making this perfect allied in high allergy seasons like spring and autumn, when no need of cooling or heating but need to purify the room. 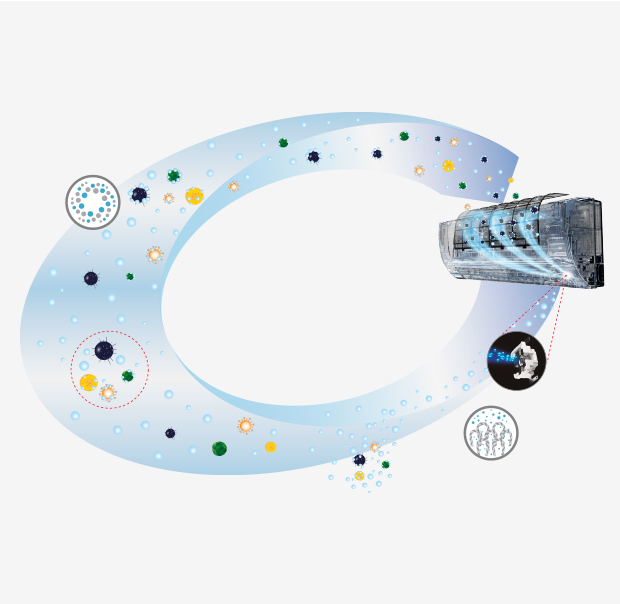 Proven benefits of electrostatic atomized water particles, nanoe™, through experiments. The benefits range widely from inhibiting viruses and bacteria, inhibiting mould and allergens, moisturizing skin. 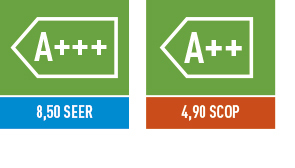 Experiments by universities and research institutions have proven the effects of nanoe™. The world is focusing its attention on this breakthrough technology that could be the key to the air purification. 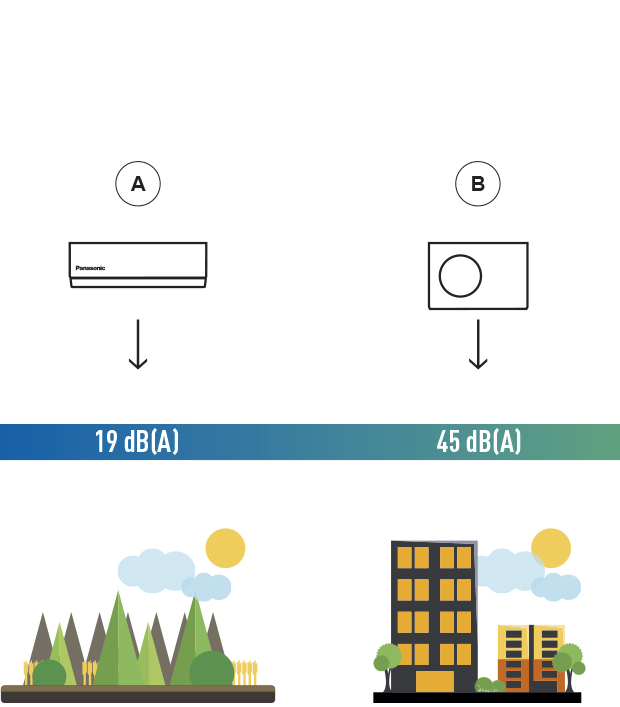 With Super Quiet technology our devices are much more quiet than a library (30dB(A)), only 19db(A). 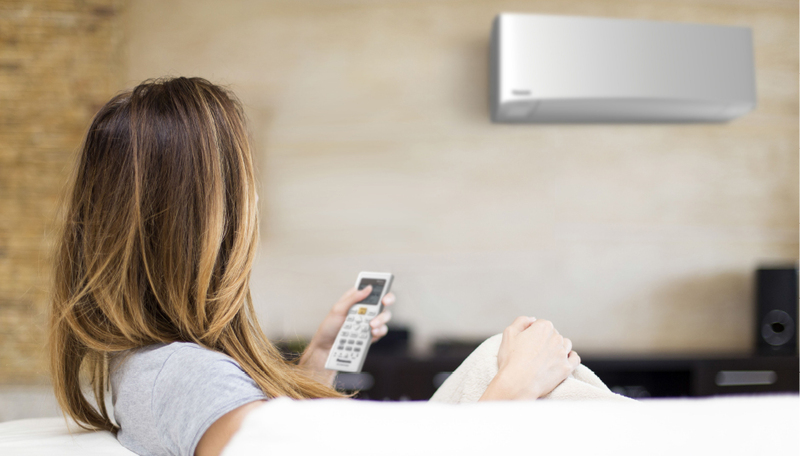 We have succeeded in making one of the most silent air conditioners on the market. 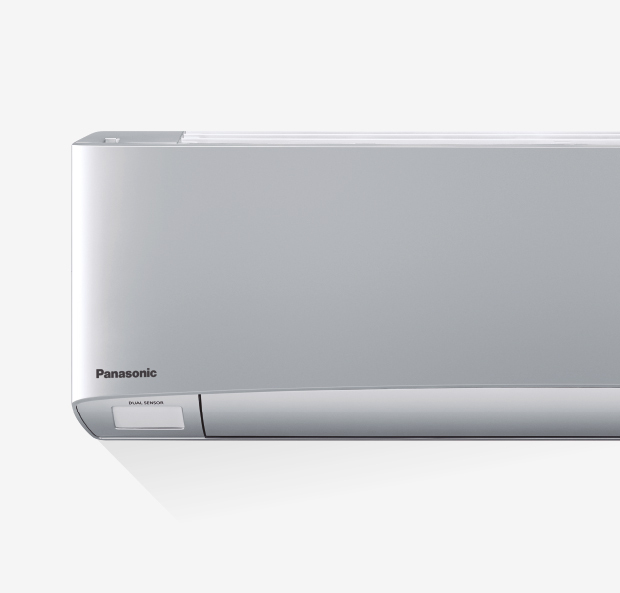 Panasonic Inverter air conditioner’s indoor operating noise has been reduced as the Inverter constantly varies its output power to enable more precise temperature control. * KIT-XZ7/XZ9/XZ12-SKE/W/G: In the Quiet Mode during cooling operation with low fan speed. 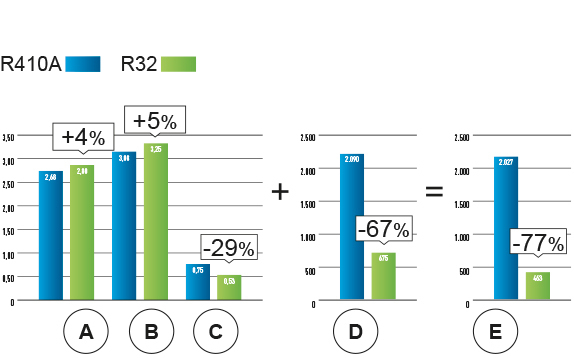 Compared to R22 and R410A, R32 has 0 impact on the depletion of ozone layer and a very low potential impact on the global warming.